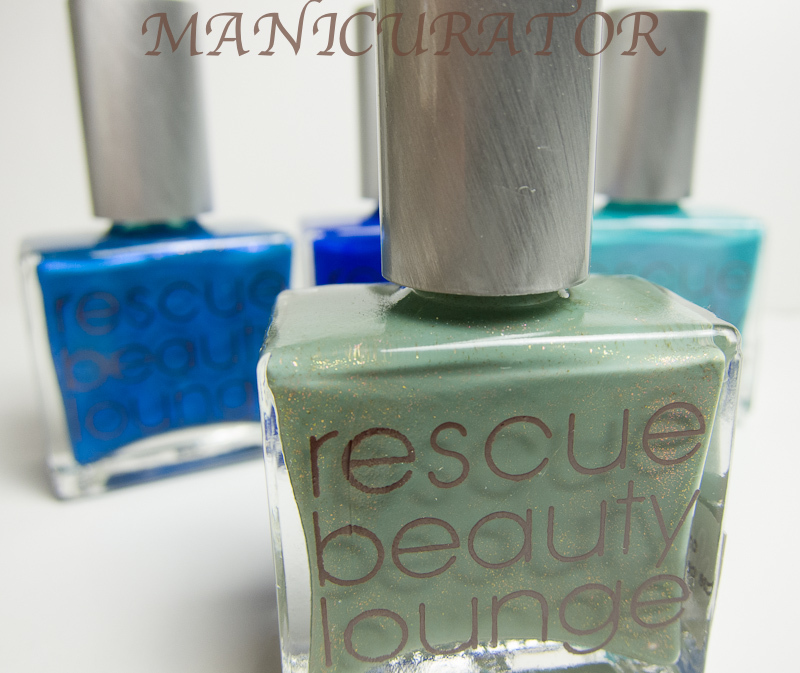 The second of four posts showing you Rescue Beauty Lounge's Fan Collection. The dream colors of four very lucky "RBL" fans! The collection goes on sale to the general public this Monday, April 23 at noon! Follow this link to the Rescue Beauty Lounge site to purchase. They are each $20. Ouch, I know. But ever so worth it. Here's Halcyon, inspired by the beauty of the succulent plant. It's a muted sage, with stunningly pretty pink flecks. In the sunlight? Woweee. 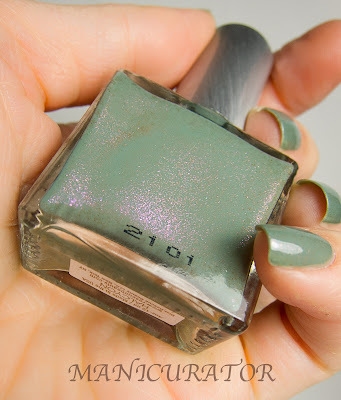 It's these pink flecks that save this color for me, as I have to be honest..it's not my favorite shade of green. Application and formula, again, is flawless. 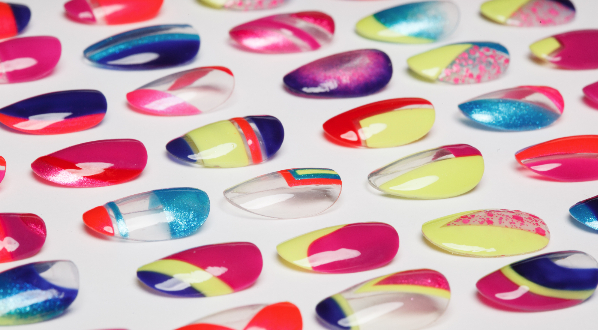 Two easy coats to perfection. 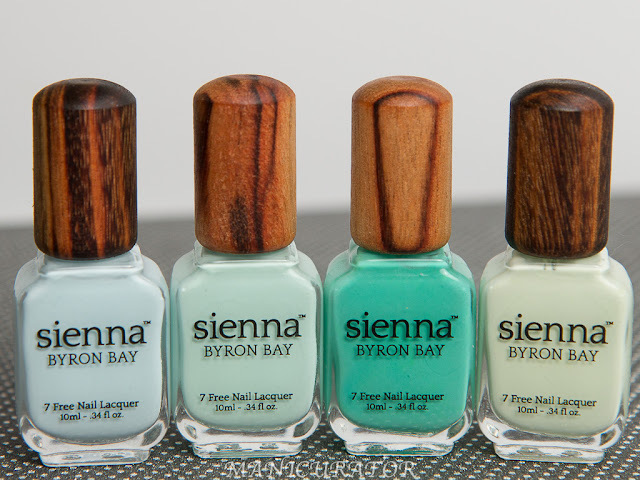 These are all 4-free polishes as well. We are stuck inside on this very rainy Sunday, but that's good news for me...trying to get the rest of the Fan Collection up today for you! !